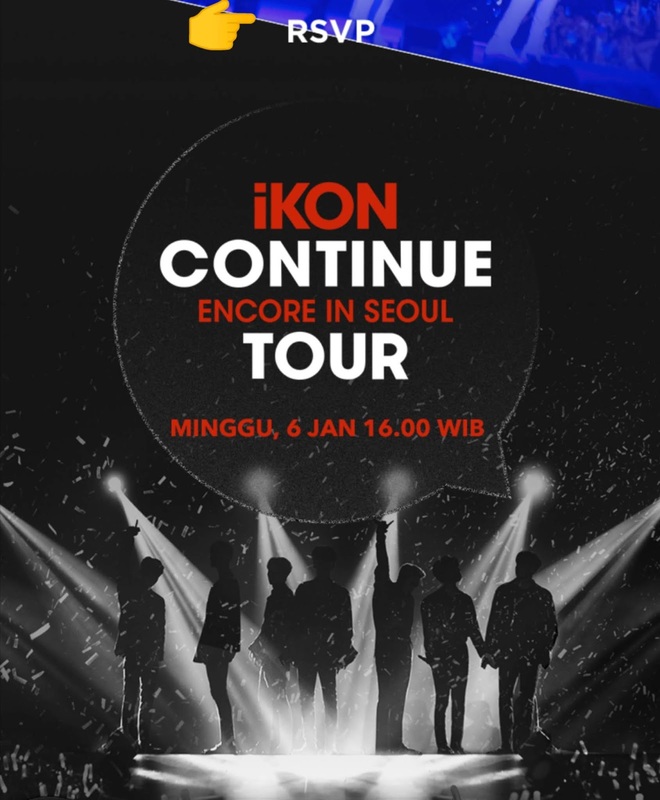 Don't miss the biggest concert on January 2019. iKON iKON Continue Tour Encore in Korea! Who's excited? 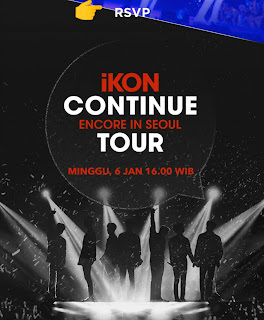 Mark your calendar 6th january 2019. Nantikan di JOOX Exclusive Live Streaming. 3. 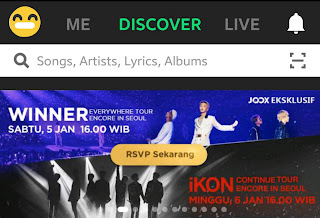 Then click RSVP button. Finish! 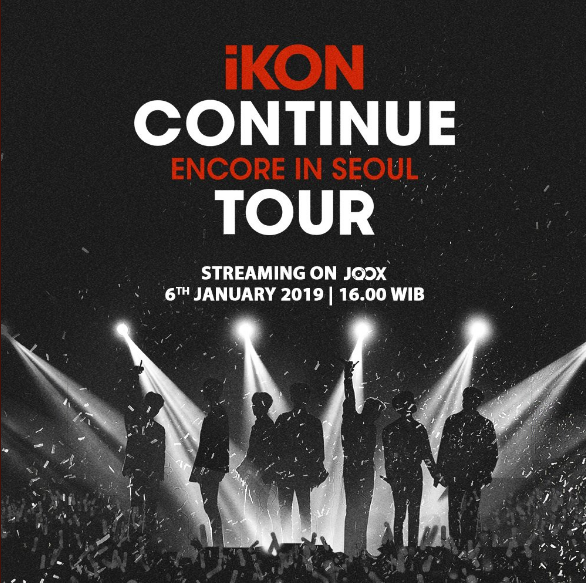 0 Response to "iKON CONTINUE ENCORE IN SEOUL TOUR Live in Joox #iKONContinueTourEncore "